8:30 p.m. – 9 p.m.
No facilities at the moment, but arrangements can be made by contacting us. Please watch this space for some exciting news on our branch becoming fully accessible. Our volunteers have been helping people in the Weston Super Mare and North Somerset area for more than 40 years. Part of the South West region of Samaritans, our branch covers a large area including Weston Super Mare, Blagdon, Burnham on Sea, Clevedon, Portishead and Wedmore. We are proud to support and be part of our local community. Volunteers at our branch also respond to calls and emails from people across the country. In 2018 volunteers at our branch answered 15,350 phone calls for help.We also answered over 1,000 emails and 620 text messages. Interested in volunteering? Call Millie on 07852 962909. 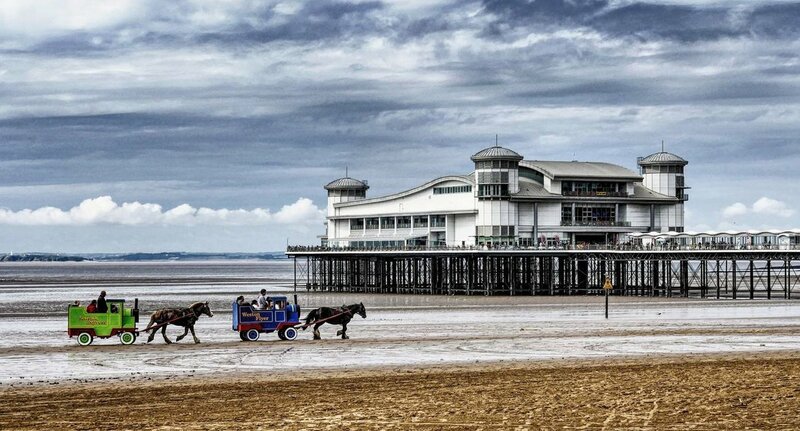 The Samaritans of Weston Super Mare & North Somerset, a charity registered in England (1177715). The Samaritans of Weston Super Mare & North Somerset is a recognised branch of Samaritans.